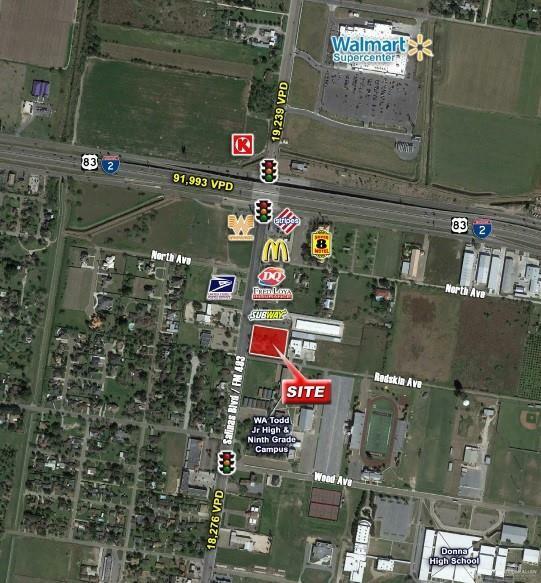 Brand new development in close proximity to Donna High School, WA Todd Jr. High, & 9th Grade Campus. 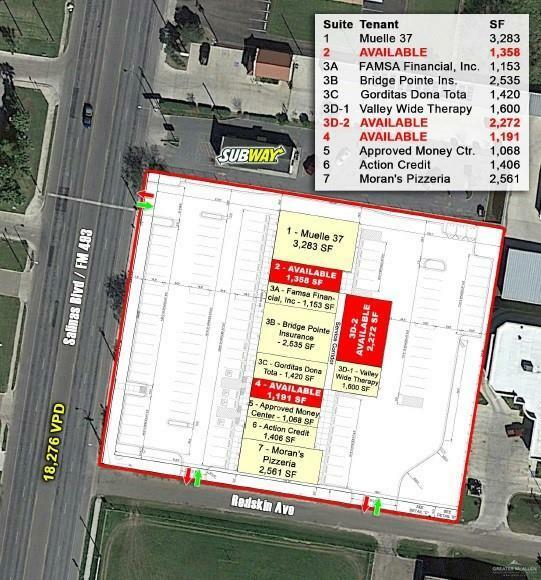 Located 800 ft from the Expressway and in a high population density and moderate income. Easy Access and High Visibility. 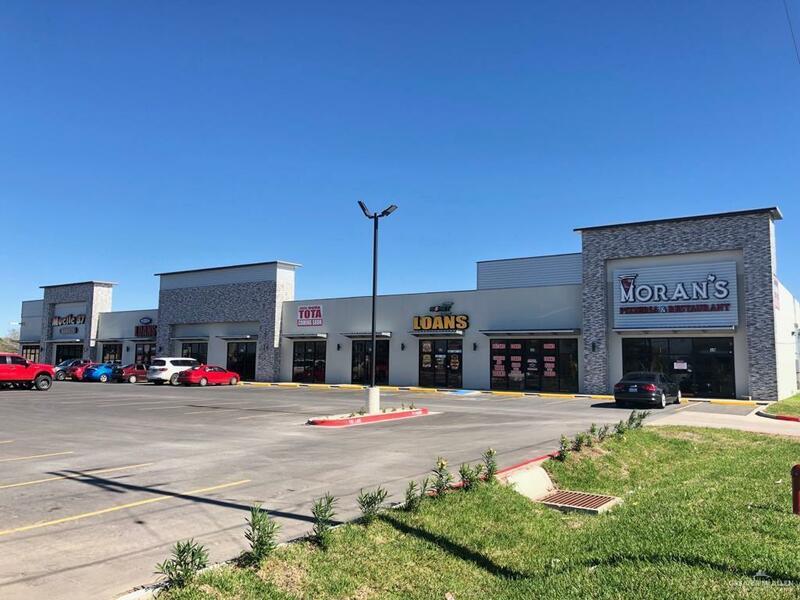 Mix tenants include Moran's Pizzeria, Action Credit, Muelle 37, FAMSA Finance, Gorditas Dona Tota, Approved Money Center and Bridge Point Insurance.